The duo, made up of Jennie Knaggs and Nick Schillace, hit the scene in 2010 playing old-time country and folk. Their latest release, A Friend Too Long, shows their subtle evolution. Their music still has two feet squarely in the country/folk arena, but the sound is fuller and more polished. 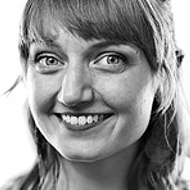 Armed with acoustic strings and a stand-up bass, Lac La Belle does not produce a typical Detroit sound. 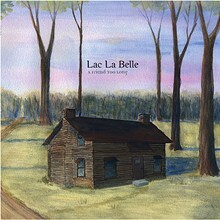 Then again, Lac La Belle is not a typical Detroit band. The duo, made up of Jennie Knaggs and Nick Schillace, hit the scene in 2010 playing old-time country and folk. Their latest release, A Friend Too Long, shows their subtle evolution. Their music still has two feet squarely in the country/folk arena, but the sound is fuller and more polished. The album is haunted with sullen strings, a sound that is missing from most of today’s popular music, and for good reason. 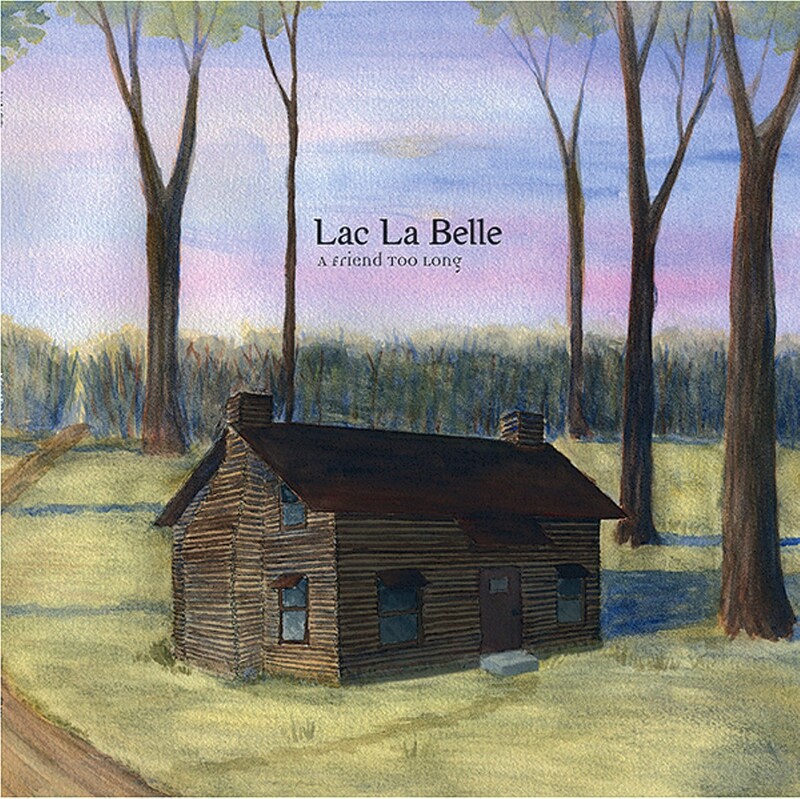 It wouldn’t work for most, but for Lac La Belle, it’s a splendid success. 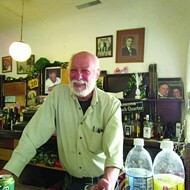 A Friend Too Long harkens listeners back to the days of steam locomotives and well-oiled saddles. Turn the volume down on any old western and the album would play like a perfect soundtrack. On Spoils Like Venom, Schillace sings, “When we rode off I could still hear crying, But the night just swallowed me whole.” Much of the 10-track work bleeds with this kind of heart-breaking sentiment; an ode to Americana. The sound is raw and heartfelt, tinged with virtuoso-like finger picking throughout. 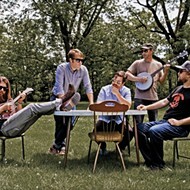 Fans of Appalachian-style folk could find a new favorite band in Lac La Belle. Pacing alternates between a medium trot to a melancholy moan, but A Friend Too Long is a satisfying listen, start to finish. The album’s opening song, Rusted Bolt, plays like a more contemporary folk song, with a quick tempo, fueled by guitars. From there, the duo take the listener on journey filled with string strums and picks. Schillace and Knaggs take turns on lead vocals, with each bringing something different to the table. Schillace’s cowboy warble is highlighted on St. Michael, while Knaggs angelic voice is showcased on Clarion and Passing Arizona. It’s may not be the kind of music that made Motown famous, but this Detroit duo has created a sound that begs to be listened to.